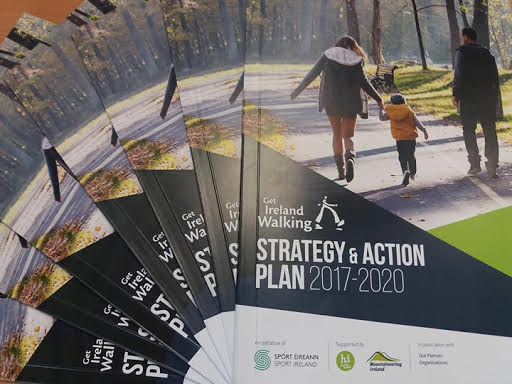 The GAA, in partnership with RTE’s Operation Transformation, is seeking to bring together communities across the 32 counties to enjoy healthy walks in the safe, bright, environs of their GAA club. Click here to register your club today!!! Start walking today - it's a first step to feeling good.